Guests will enjoy a weekend complete with an incredible gala reception and multi-course dining experience prepared by some of the most acclaimed luminaries in the culinary world. 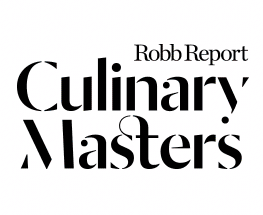 Last year’s Culinary Masters chefs will include: Thomas Keller, Jérôme Bocuse, William Bradley, Paul Bartolotta, Josiah Citrin, Dominique Crenn, Gavin Kaysen, and Ming Tsai. The Culinary Masters weekend experience offers the unforgettable gala reception and multi-course fine dining experience, along with personal interactions with the master chefs, a friendly golf tournament with the Culinary Masters, along with a relaxed dinner with the Culinary Masters and a light-hearted golf awards presentation, and interactive classes. 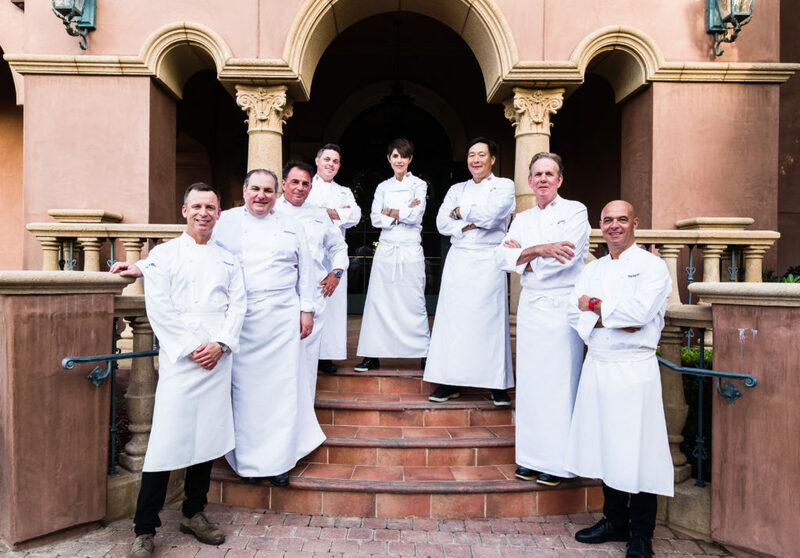 Robb Report partners with the Ment’or BKB Foundation which is led by culinary luminaries Daniel Boulud, Thomas Keller, and Jérôme Bocuse. The mission of the Ment’or BKB Foundation is to inspire culinary excellence in young professionals and preserve the traditions and quality of cuisine in America by offering continuing education grants for culinary professionals and mentoring up and coming chefs to join the Bocuse d’Or Team USA at the world’s most prestigious culinary competition. Contribute to a very worthy cause at the silent and live auction on Saturday evening, where 100% of the auction proceeds go directly to the Ment’or BKB Foundation. – Choice of Sunday Golf Tournament or Cooking Class. If you are attending as a couple, you have the choice of two (2) spaces in Golf tournament, two (2) spaces in the Cooking Class, or one (1) space in the Cooking Class and one (1) space in the Golf Tournament. *Guests are responsible for their transportation to and from the event. Guests may choose between the Golf Tournament or the Cooking Class during the day, inclusive of lunch. (Couples may choose to attend either together or each separately). In the evening, guests will join together for dinner where the Master Chefs will prepare their favorite Sunday dinner recipes for a more relaxed meal, complete with a lighthearted Golf Awards presentation. Sunday evening dinner with the Chefs. A more relaxed, but equally delicious evening where the Master Chefs that had not cooked Saturday evening will put on their aprons and share their favorite Sunday dinner recipes. SPACE IS LIMITED. Event details and schedule subject to change. 100% of silent and live auction proceeds benefit Ment’or.